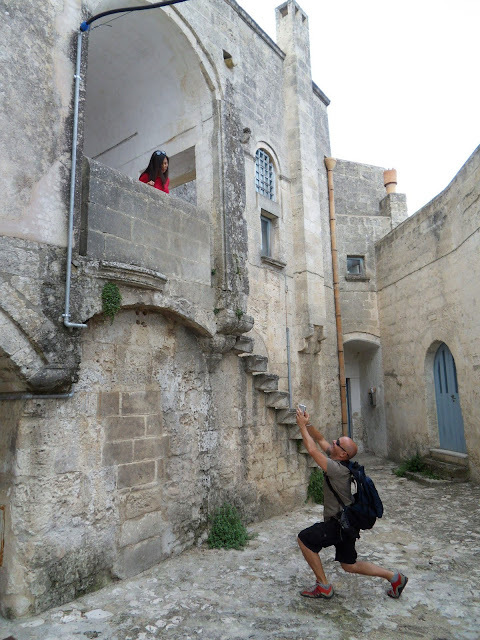 Today I am happy to present to you a guest post from the girl behind Rambles With Reese. Reese is Canadian and resides in Italy after having lived in several other places and travelling the world. She writes a very inspirational blog and just opened her jewellery shop a little while ago. I was ever so chuffed when Reese decided to be one of the first people to follow my blog! And even more so when she agreed to guest post! 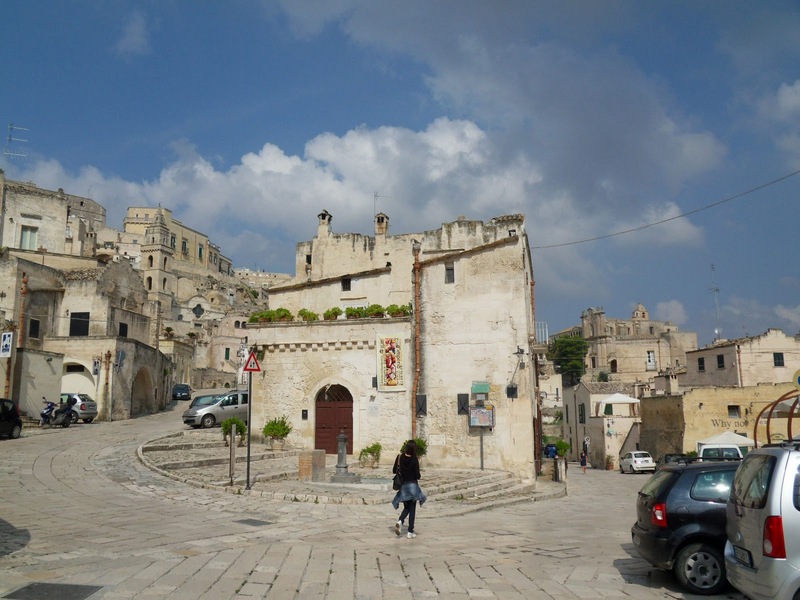 Now over to her and one of her favourite places in Italy! Hello Everyone! It’s Reese from Rambles with Reese here. I’m so happy that Annika asked me to guest post for her while she’s on holiday in Canada, my home country. I can’t wait to read about her experiences there. 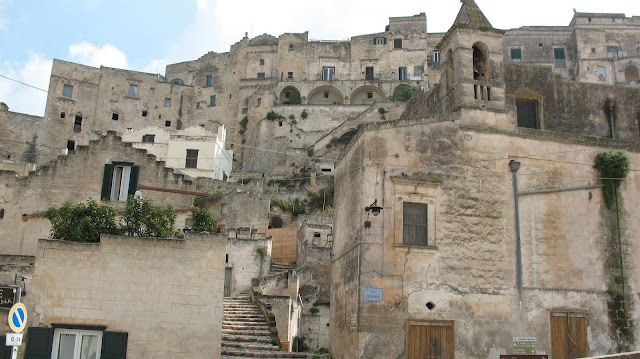 I live in southern Italy and thought that I’d write about a wonderful place in the Basilicata region that is often neglected by tourists. 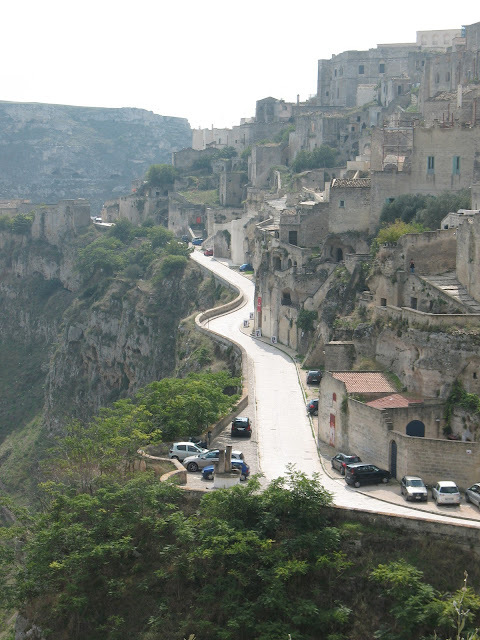 The town is called Matera and you may have heard about it. It has been used often as a location for major T.V. movies and films (think “Passion of the Christ”). 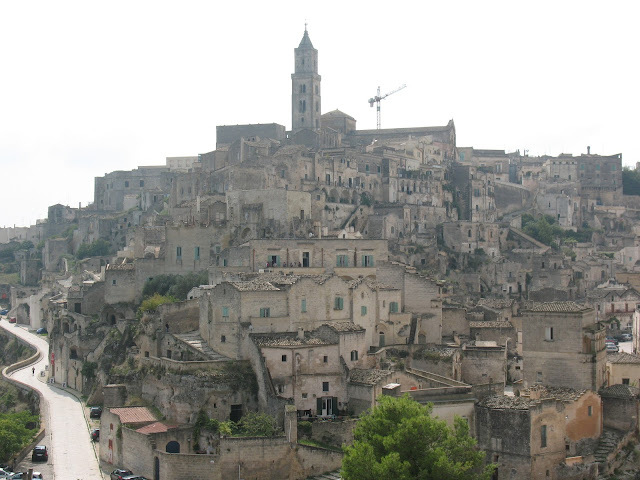 Matera is amazing and has stunning views. It is truly unique as it is home to some of the largest, abandoned, underground cave homes. I love to stroll around here and just walk. There’s lots of room to move and not many people come here. 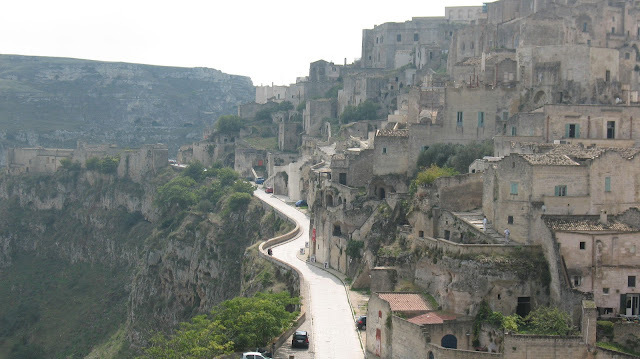 So, the next time you’re in Italy and want to get off the main tourist track, come to the region of Basilicata where you will be pleasantly surprised and glad that you took a detour. Thank you Annika for having me! Hope you’re having a blast in Vancouver and the west coast! Thank YOU, Reese, for sharing this place with us. It really looks like you're taking a step back in time when you go to Matera. And how cute is that last picture! It looks like Reese's husband is serenading her! 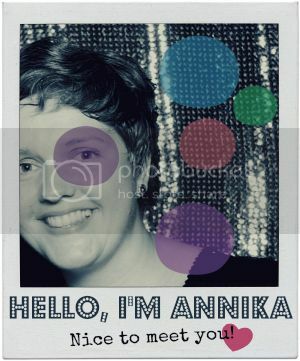 I hope you're having great weather and a wonderful time Annika! Oh how gorgeous! I would absolutely love to travel there sometime! What a beautiful place! The architecture is simply amazing! What a gorgeous place. It is now on my bucket list:) I can't imagine driving around there. I would be so nervous (but the scenery would be beautiful).